The European Automobile Manufacturer’s Association (ACEA) has voiced its surprise and disappointment at yesterday’s announcement that Euro 6 diesel cars will not be included in Category 1 of the new French colour coding scheme, which classifies vehicles according to their pollution levels. For many years now, European vehicle manufacturers and their suppliers have led the world in the development of state-of-the-art diesel engine technology, including the implementation of high-efficiency diesel engines and diesel particulate filters that control particulate emissions effectively down to zero levels at the exhaust tailpipe. With a test known as Real Driving Emissions (RDE), Euro 6 will require real-world emissions testing of cars for the first time, and the automotive industry is actively supporting these developments. This means that cars performance will be measured not just in the laboratory, but also on the road. As diesel cars have lower CO2 emissions per kilometre than equivalent petrol-powered vehicles, they are an important means to enable manufacturers to reach the EU’s 2021 CO2 fleet average targets. They will also continue to be an essential contributor to meeting post-2021 targets. 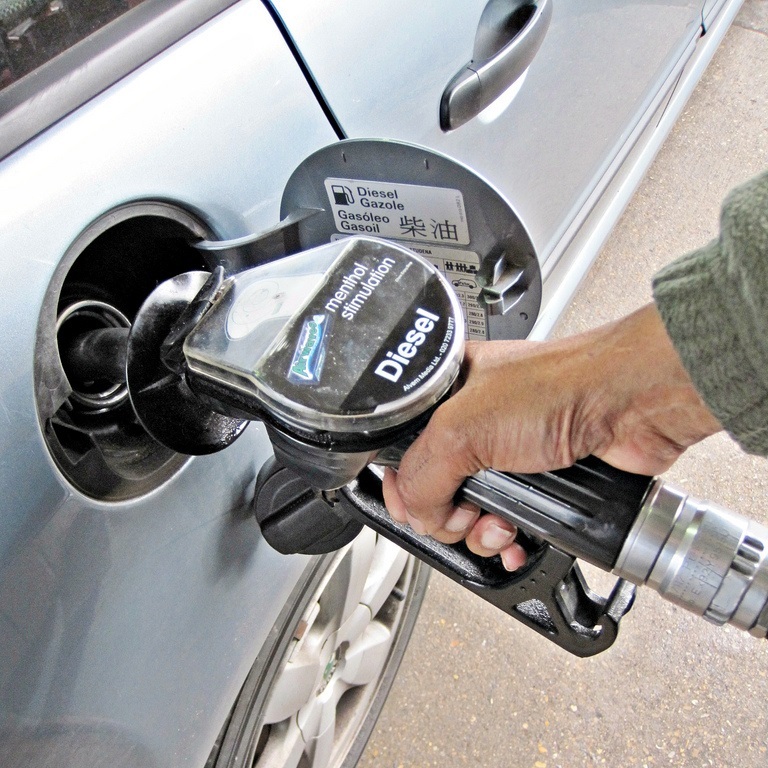 Customers favour diesel cars because authorities have increasingly incentivised the use of low-CO2 vehicles via the tax regime and the fuel is often cheaper due to lower national taxation. This is also why the industry is calling for the support of the member states to ensure that the Commission completes very soon the RDE regulation in a sensible and balanced way. “Without the RDE regulation, industry has no legal means to demonstrate that Euro 6 diesel vehicles also have very low NOx emissions,” explained Mr Jonnaert.